When you sit in a really nice luxury automobile it is easy to forget that what you don't see and feel is often just as impressive as the soft leather seats and high tech dashboard right in front of you. Putting on a Luxury Hybrid Polo with Anionic Energy Plus is like sitting in an expensive luxury automobile. The fabric is soft and cool and your first reaction is to just smile and think "Wow, this is nice!" "Under the hood" however is some truly impressive engineering! The soul of any garment is the fabric from which it is cut. 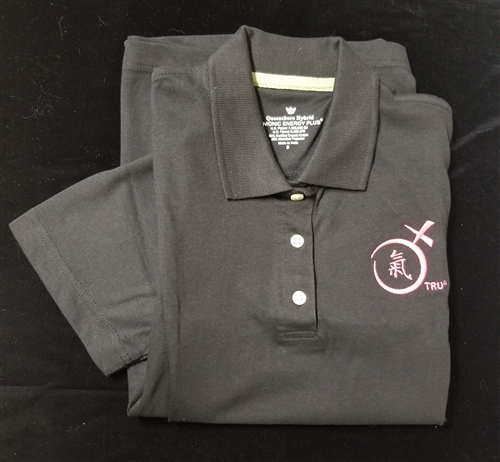 The Luxury Hybrid polo is made from a cloth knit from 65% Certified Organic long staple cotton for comfort blended with 35% ultra-fine polyester "micro" fiber for performance, strength and wrinkle resistance. This fabric is engineered to be incredibly soft, naturally wicking, naturally draping, extremely "dryer friendly" and virtually indestructible. Launder this shirt 50 times and it will still look great! 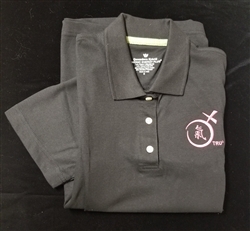 Furthermore, we have treated this fabric with a permanent, patented process that adds an Anionic charge to these polos. This Anionic charge is transferred to the moisture in the body which can enhance oxygen absorption. Tests have shown great benefits from contact with Anionic fabrics, including increased energy, better moods, arthritis relief, allergy relief, better sleep, quicker muscle recovery and an overall enhanced feeling of well-being. 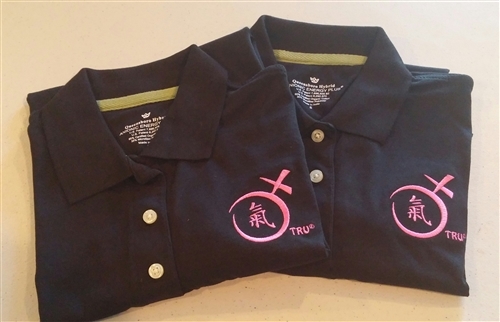 The Luxury Hybrid Polo with Anionic Energy Plus ® is a unique shirt!